Note that there is also a 5 pm seating on the same day for this class. From its roots in Kentucky, bourbon has become one of the quintessential American spirits. Learn about its journey from frontier currency to cult status. Bourbon’s smooth flavor makes it great for sipping on its own, but it also makes for some really tasty cocktails, as you’ll discover in this class. Your booking includes light snacks (pretzels, nuts). The Last Word is closed during the class, so no food service is available. 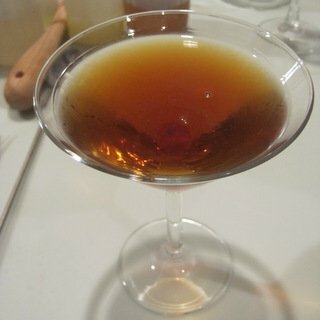 The class includes a combination of history and stories, technique instruction, and hands-on making of cocktails. Plus sampling, of course! Total consumption is equivalent to 1.5-2 cocktails per person over the 90-120 minute class. This event is fully booked. Email [email protected] to be added to the wait list.